“Going green” with new construction or adding “green” features to existing structures is excellent for the environment but it can pose challenges to the fire service. 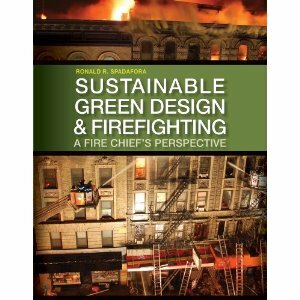 Written from the unique perspective of a fire chief, Sustainable Green Design and Firefighting delivers cutting-edge coverage to help fire and rescue workers develop strategies and tactics to deal with the challenges associated with energy-saving building materials. This comprehensive book familiarizes readers with sustainable and integrated design concepts and how they relate to the fire service, including topics on sustainable sites, water efficiency, alternative energy, natural refrigerants, light weight construction materials, and indoor environmental quality. 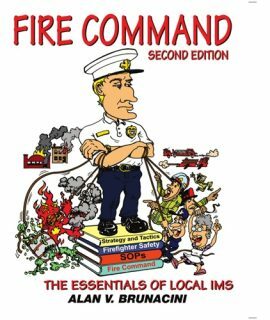 An excellent training tool for new firefighters to fire chiefs, this text also features information on new technology such as microturbines, photovoltaic arrays, green roofs, and heliostats, ensuring that responders of all levels are fully prepared to engage in an incident involving a green structure. Describes effective strategies and tactics related to various sustainable green design features to enhance operational effectiveness and safety. 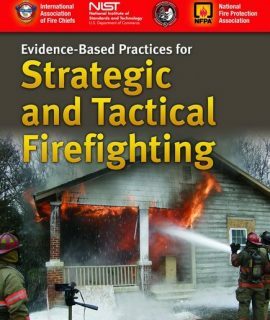 Reviews potential hazards to firefighters and presents important lessons learned from actual events in the Case Studies. 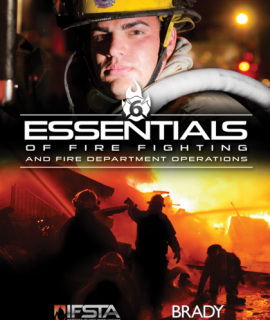 Chief concerns featured throughout the chapters offer valuable advice from firefighter experience. Enhances learning with vivid photos and graphics that provide examples of various green building structures, materials and practices. Educates members of the integrated construction design team so they may understand how building construction affects the fire service- including stakeholders, owners, architects, engineers, general contractors, tradesmen, code officials, consultants, insurance carriers, interior designers, landscapers. in Energy and Environmental Design (LEED) rating system. 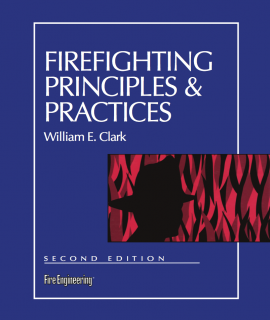 Firefighting Principles and Practices, 2nd Ed.